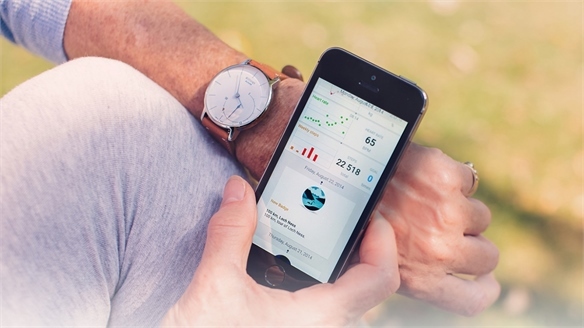 British banking corporation Barclays has adapted its near field communication (NFC) payment technology for the wearables market – as demonstrated by the Contactless Jacket, created with Scottish luxury menswear label Lyle & Scott. Barclays’ NFC mobile payment service bPay allows customers to send money from any bank account to a digital wallet. The wallet is accessible via a number of devices, including a wristband, a key fob, the bPay sticker (which can be stuck onto items such as smartphones) – and now the Contactless Jacket. The jacket has been designed with a small pouch in the sleeve cuff, where a Barclays bPay chip can be kept. This will enable the wearer to make payments of up to £30 ($46) by simply touching their cuff on any contactless payment terminal. While the jacket may seem little more than a gimmick to some, the project is grounded in a solid appetite for wearable tech; the market is set to boom, with units to ship projected to reach 116 million devices by 2017 (Juniper Research, 2014). See Wearable Technology Show 2015, Tech’s Fashionable Tipping Point and GlazedCon 2014: Wearable Tech for more. 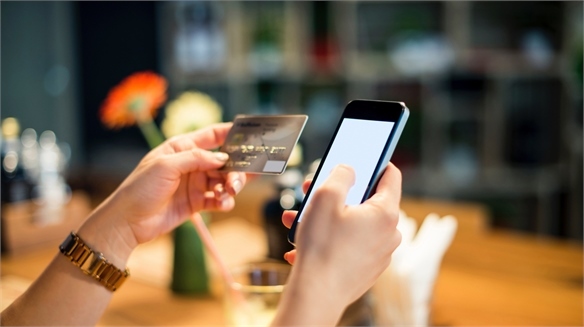 As contactless payment becomes increasingly popular (UK shoppers have spent more than £2.5bn ($3.8bn) on contactless cards so far this year), point-of-sale solutions that permit quick, convenient transactions are more relevant than ever. 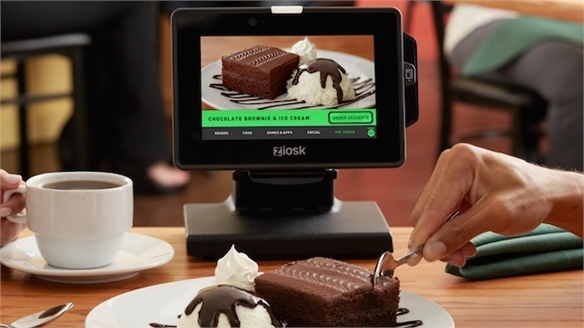 See our reports on New Transactions Tech and Subtle In-Store Tech for more. Zelle: Banking Giants’ Payments App Zelle: Banking Giants’ Payments App Nineteen banks – including Bank of America, Citigroup, JPMorgan Chase and Wells Fargo – have launched a website and app called Zelle that lets users send and request money more easily. Reimagining Retail Banking Reimagining Retail Banking Responding to the ongoing battle against consumer mistrust and the threat of disruptive independent tech, a new wave of strategies are refreshing the role and formats of retail banking. 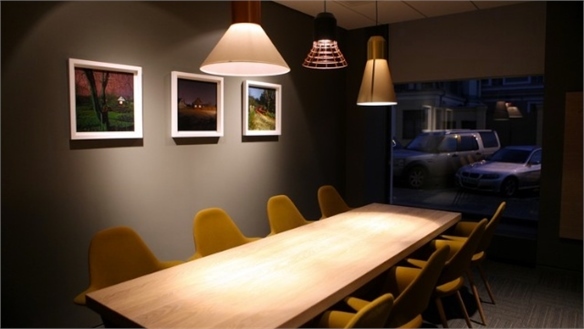 From mobile ATMs and finance workshops, to residential-look lounges and community-hub branches, we spotlight the tactics with traction. 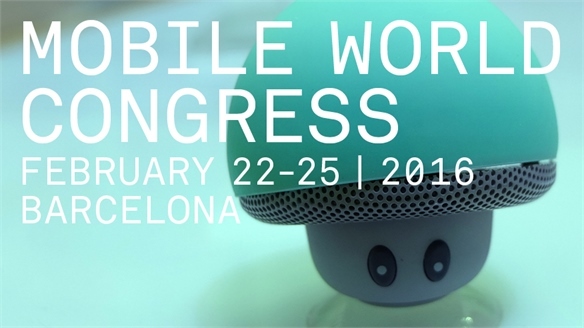 Mobile World Congress 2016 Mobile World Congress 2016 The largest annual gathering for the mobile phone industry, this year's Mobile World Congress in Barcelona spotlighted a wealth of new technologies that could rewire the way consumers engage with brands and each other, from 360-degree cameras and smart earbuds, to selfie payments and credit cars. Rapid Retail & Bite-Sized Engagement Rapid Retail Consumers' increasingly busy lives are fuelling the growth of retail concepts based on speed and convenience. From swift payments and bite-sized 'brand bait', to streamlined store layouts, we spotlight key tactics for keeping pace. 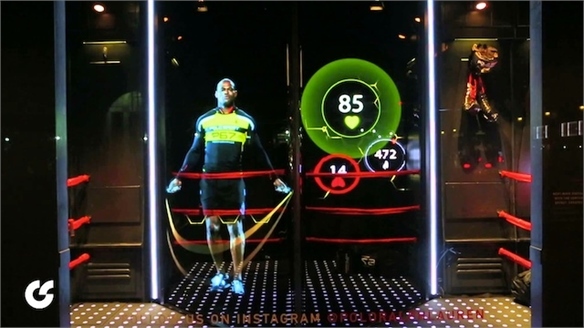 Holo-Window Promotes Wearable Tech Holo-Window Promotes Wearable Tech To generate a buzz around its new tech-enhanced Polo Sport collection, Ralph Lauren collaborated with British creative technologists Cinimod Studio (see Architectural Illusionists). 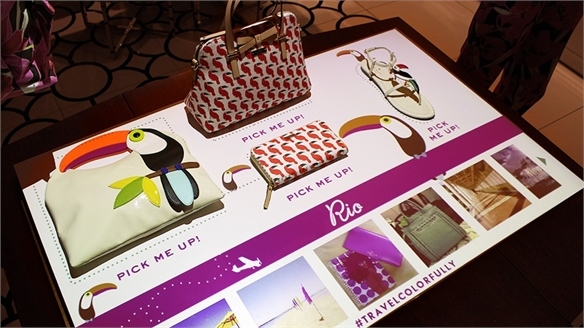 The resulting holographic window display in the brand's NYC flagship linked both product and engagement. 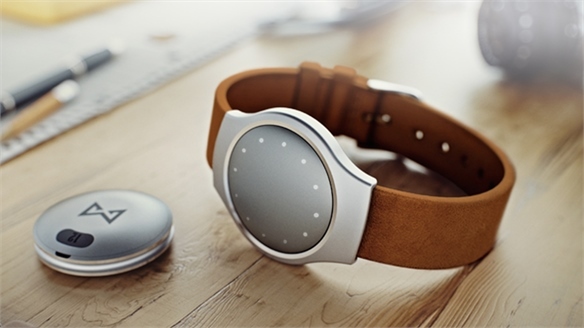 Wearable Technology Show 2015 Wearable Technology Show 2015 Wearables are evolving from handy health accessories into highly personalised interfaces for consumers' digital lives, according to speakers at this year's Wearable Technology Show in London. GlazedCon 2014: Wearable Tech GlazedCon 2014: Wearable Tech GlazedCon brought together investors, big brands and promising start-ups to explore the future of wearable tech. Tech’s Fashionable Tipping Point Tech’s Fashionable Tipping Point Wearable tech just got cool with the launch of Mica at New York Fashion Week – a smart bracelet born out of a collaboration between cult US luxury brand Opening Ceremony and tech giant Intel. 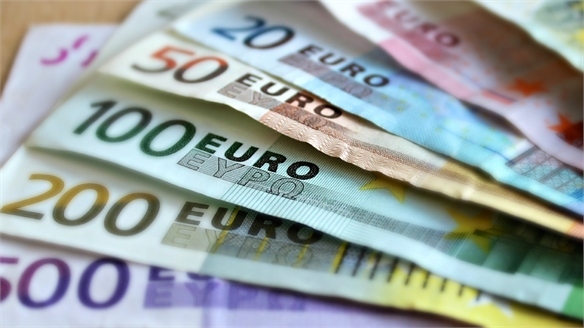 New Transactions Technology New Transactions Technology Retail transactions are undergoing a major transformation. 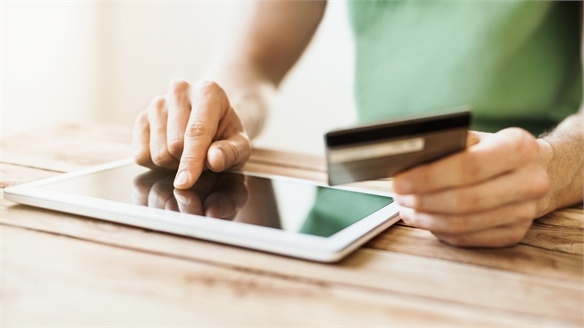 Smartphones and tablets connected to cloud-based processing services are enabling brands to save on set-up costs, create more flexible store spaces, sell remotely and learn more about their customers.